He still has 16 games to play this season, and it's a commitment that Al Jefferson takes seriously. But it's understandable, too, that the Timberwolves' most visible player has already begun thinking about the summer -- and, believe it or not, next season. 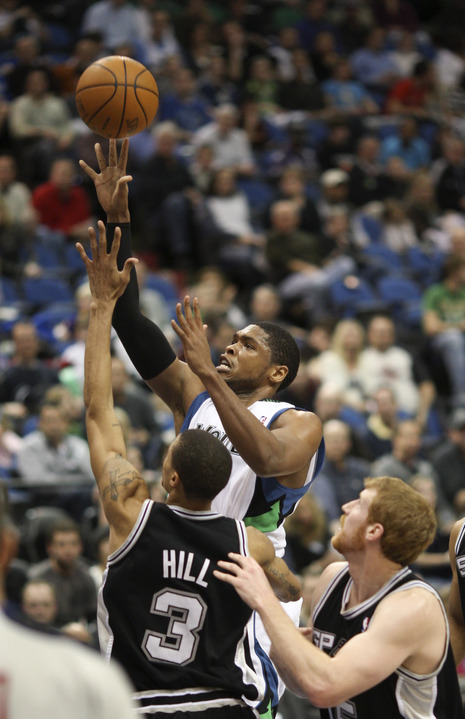 "I'm going to try to bring my game to another level," Jefferson said before the Wolves' eighth straight loss, 103-85 to the Spurs.